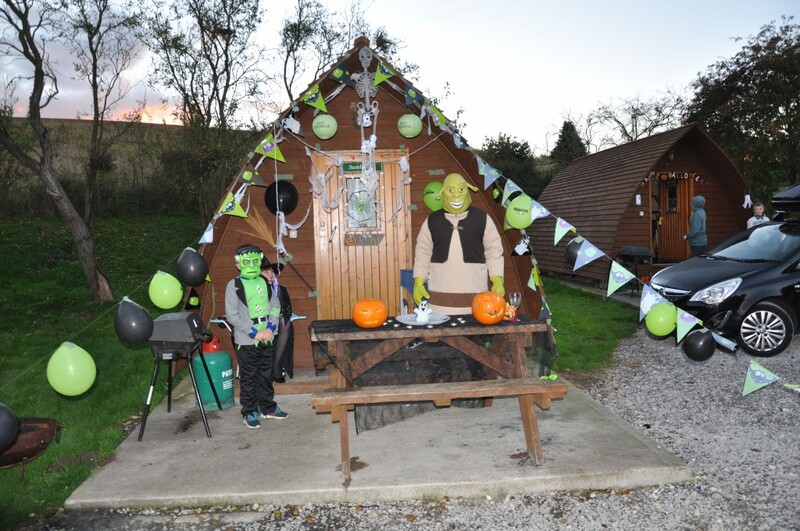 One of the best things about glamping is that it really is for all the family. 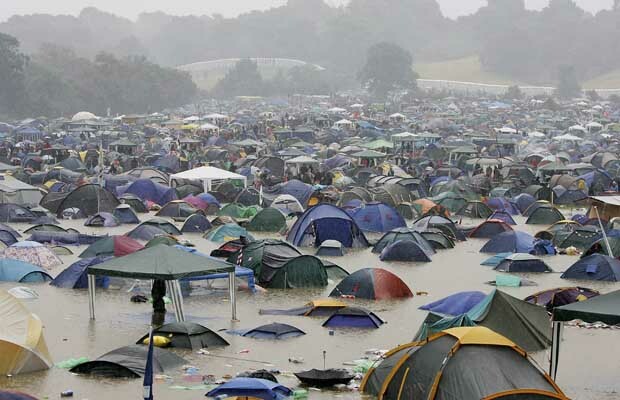 Young and old can experience the great outdoors, without the stress of the cold, buying expensive camping equipment,. Before glamping, there was camping. 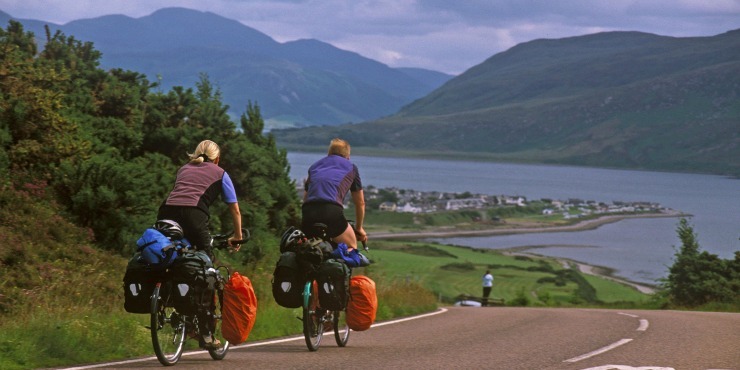 Whether you’re a recent convert of two-wheel travel, or just want to dabble with the saddle, Scotland’s vast landscapes and varied terrain makes it the ideal destination for cyclists of all ages. 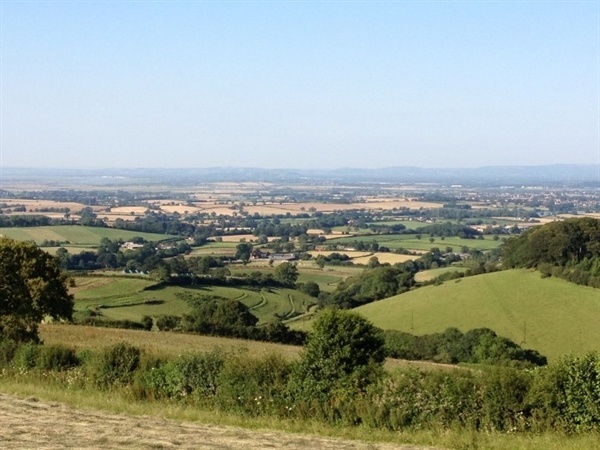 Escape to the lush valleys, historic villages and sun-kissed vineyards of Somerset. Leave your wristwatch at home, as time meanders to its own drum in this sleepy corner of England’s rural south. One of the best things about a Wigwam Holiday is having your very own fire right outside your Wigwam. 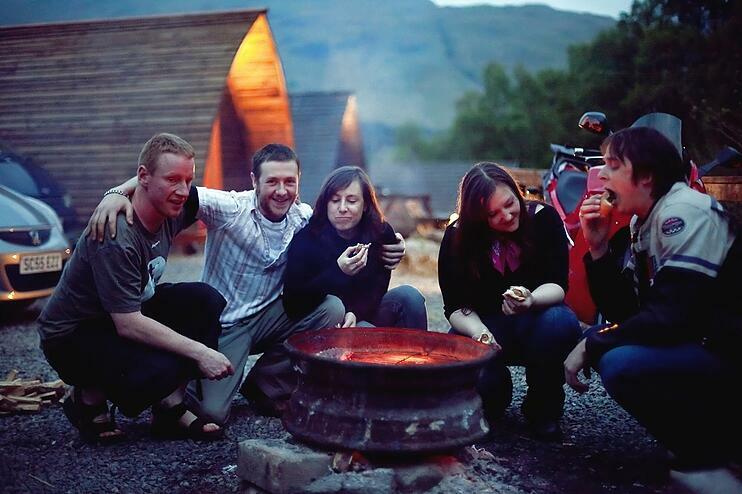 Sitting under the stars, toasting marshmallows or cooking a sausage is just the best way (we. 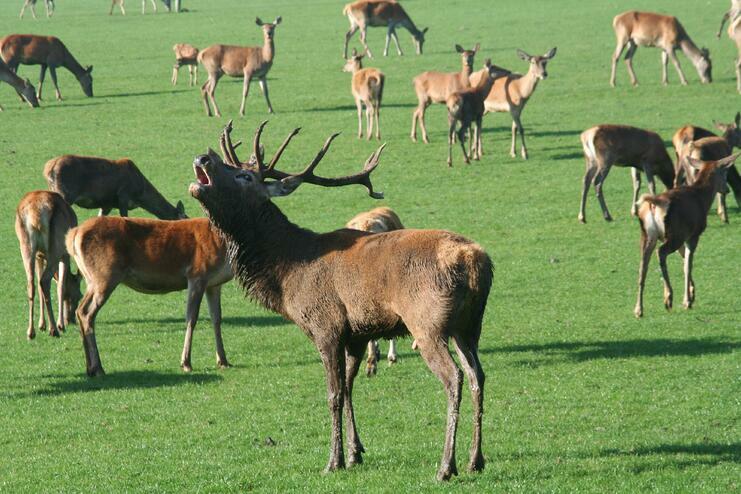 It's time for rutting season! 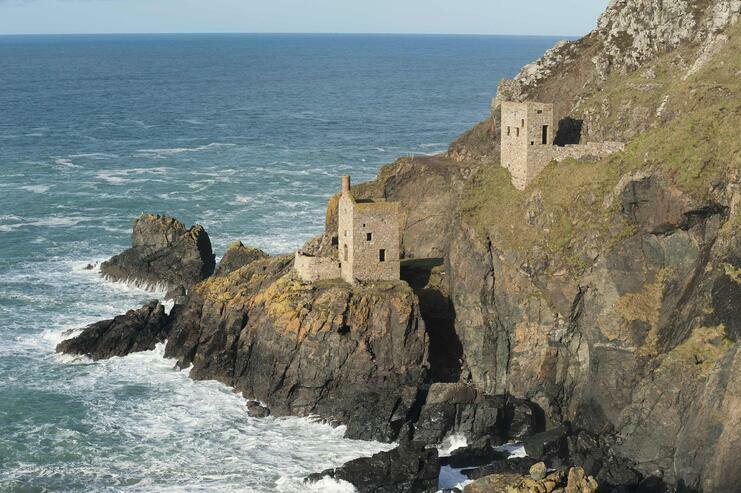 A few weeks ago we spotted this lovely blog on twitter. 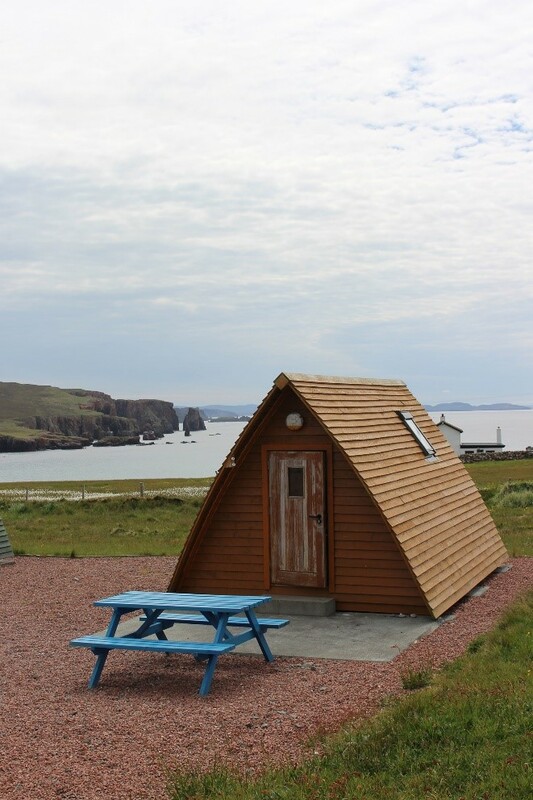 Kharis, from Home is an Island had a lovely stay at Braewick Wigwams on the Shetland Isles and had written a lovely blog and we just had to.